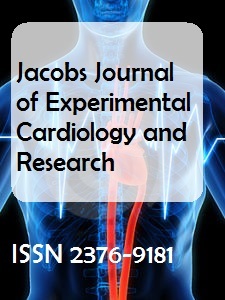 The American Journal of Experimental and Clinical Research is a scholarly multidisciplinary peer reviewed open access journal which provides a forum for scientific information exchange in the fields of medical, dental, pharmaceutical, nursing, veterinary and biological science researches. 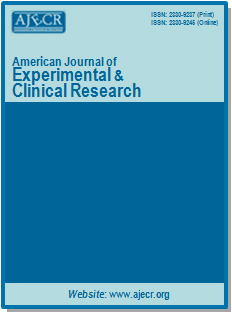 The aim of the AJECR is timely dissemination of experimental and clinical research findings to improve human health care. 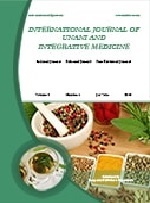 The journal publishes Editorials, Original articles, Review articles, Short communications, Case reports, Methods/techniques and Letters to the editor/correspondences. 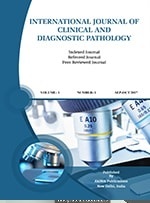 Articles on laboratory and basic science research as well as clinical research in medicine are eligible for consideration. Reports on animal models and in vitro assays will also be considered.